I want you guys to laugh this afternoon. 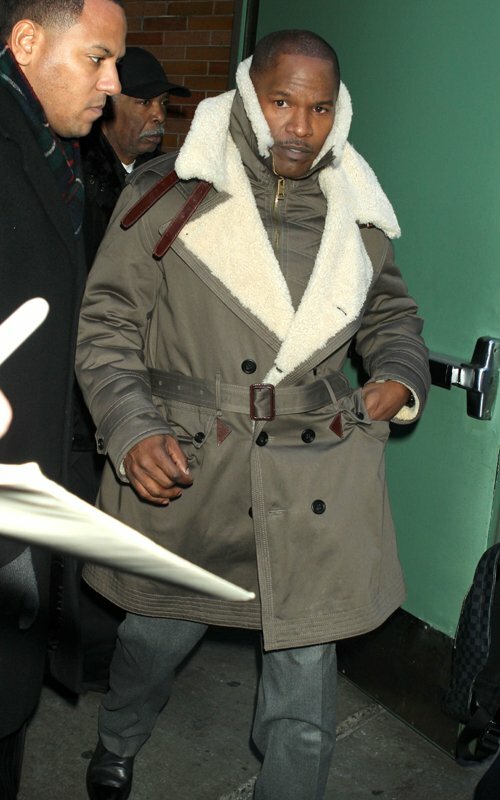 I love Jamie Foxx, but this picture is hilarious. look like he's choking himself.